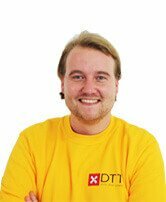 DTT has become a serious player on the apps, web and games market. 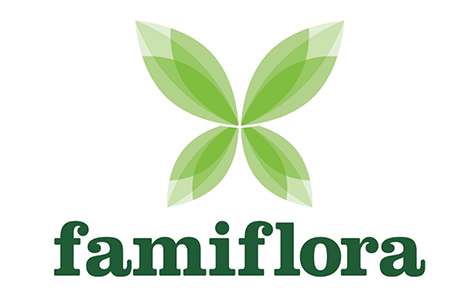 It is time to make a professional photo shoot of our company. 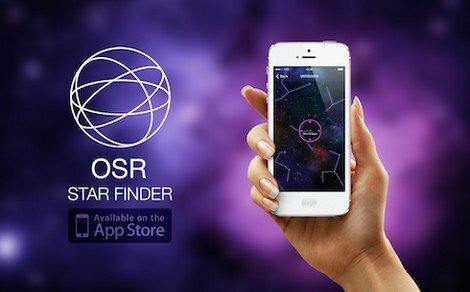 Successful launch of OSR Star Finder app! 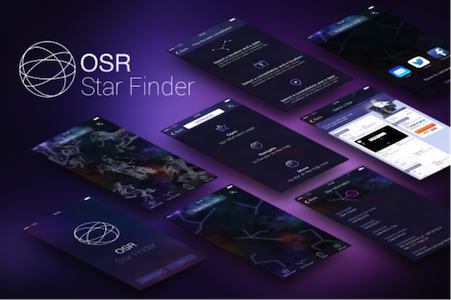 The Online Star Register (OSR) Star Finder app is very popular worldwide. 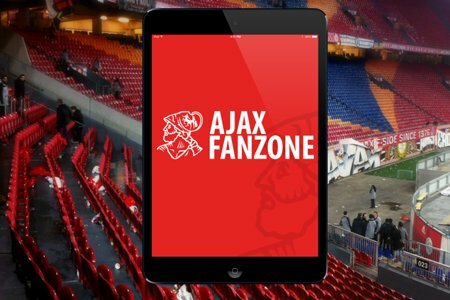 There is a new update released for the Android version of the Ajax Fanzone app . 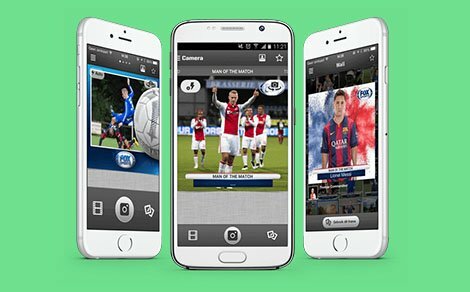 The FOX Sports Camera app was developed for all football fans an amateurs. 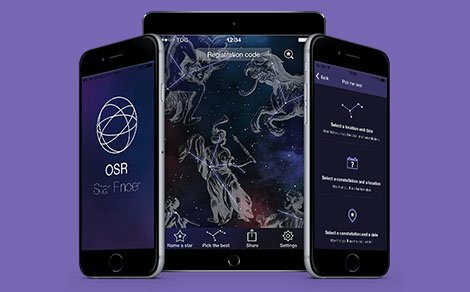 With OSR app you can purchase your own star and find it on the night sky using augmented reality. 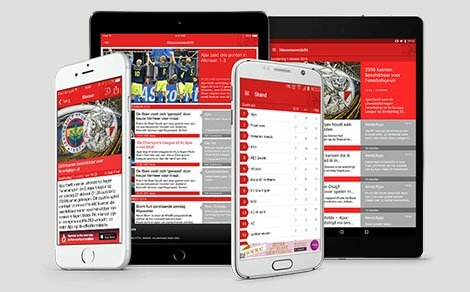 We are happy to announce that today we got the Ajax Fanzone app updated on iOS. 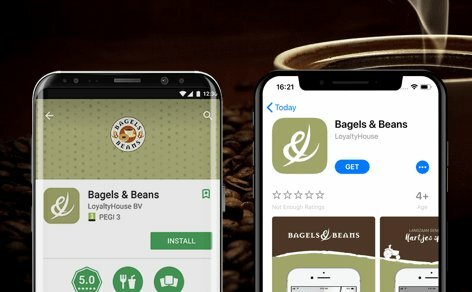 The app features a completely new design and some performance improvements. 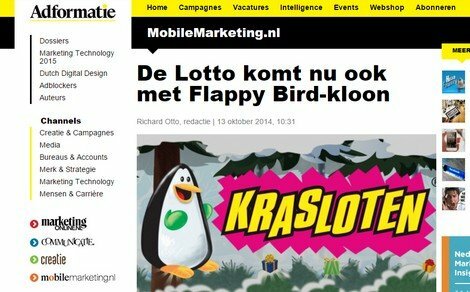 After appearing on Emerce and MarketingTribune, Krasloten December Kalender Game makes its way on Adformatie website. 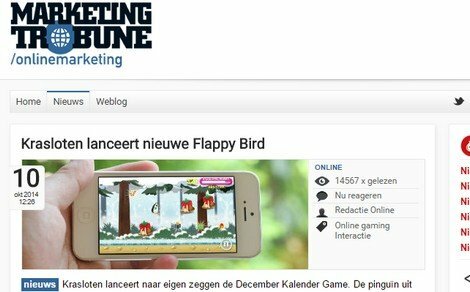 Again a nice appearance of the Krasloten December Calendar Game, this time on MarketingTribune.